Leveraging content marketing as part of your inbound strategy is a sure way to foster genuine relationships with your followers and position your brand as a leader. 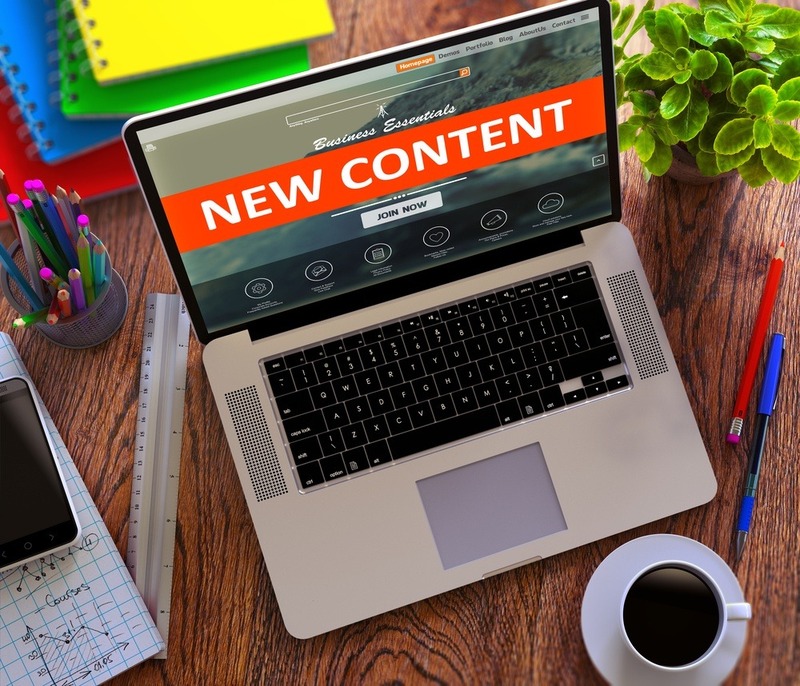 You see, in a technology era where most consumers prefer to interact with you online, it’s important to create content that keeps your prospects and customers connected with your brand. Whether through blogging, social media, email, images or videos, content marketing allows you to maintain engagement and stay in front of your audience in between sales and local visits. It’s the ideal strategy to relating to today’s customer and a must-have in your business marketing. We’ve gathered the top 8 reasons why your small business should develop a full content plan for your inbound strategy. One of the major advantages to a consistent content marketing strategy is that it brings more awareness and exposure to your brand. For example, a whopping 71% of business bloggers say their blog increased visibility in their industries. By implementing local SEO practices in your blog articles and website content, you can improve your ranking in the search results and get in front of your Charlotte market. You’ll attract fresh prospects to your content, thus increasing opportunities for leads, sales, and new followers. As mentioned, content marketing positions your brand as an authority in the industry. It gives you a platform to showcase your expertise like giving tips and advice, reporting breaking news, or delving deeper into topics for greater understanding. Your market will continue to visit your pages because of the valuable content you provide that either helps solve a specific problem or get information. This is a huge factor in giving your brand the slight edge above the competition. Did you know that a third of millennial's actually prefer to communicate with businesses via social media (Source: Business2Community)? Maintaining a steady presence on your social networks is imperative to staying in touch with your target audience. Posting daily, encouraging and giving engagement (i.e. likes, shares, and comments), and sharing resourceful content are all key ingredients to a working social media strategy. 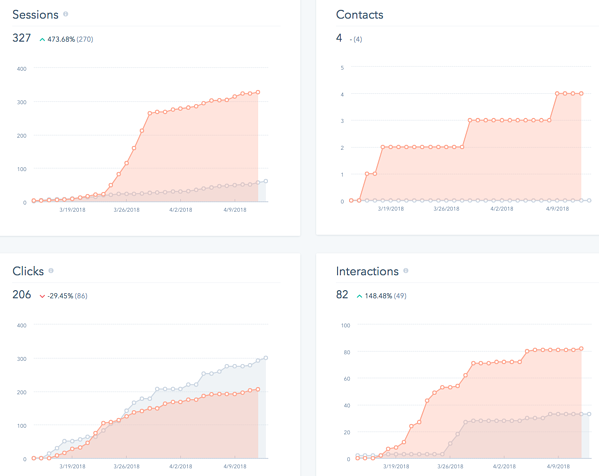 The good news is there are social media management tools like Buffer, CoSchedule and Hootsuite where you can manage your multiple accounts from one dashboard. 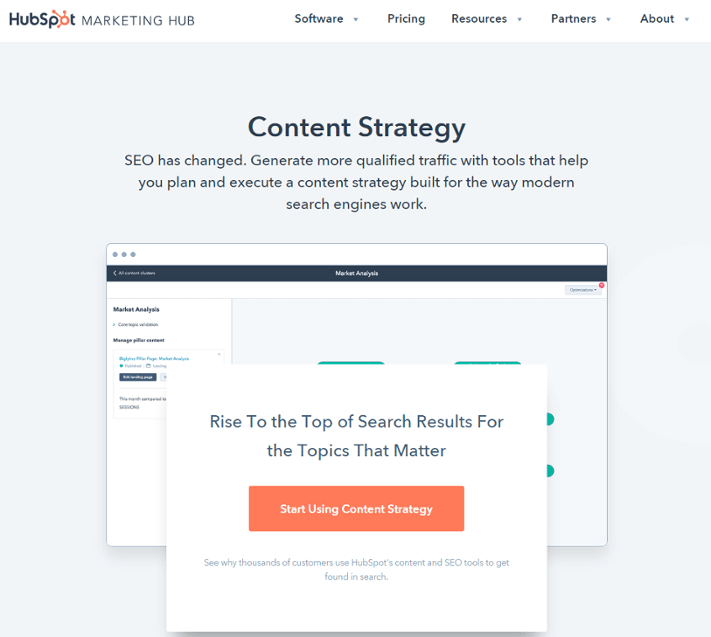 Scheduling your content in advance, curating content from other authoritative sources, and responding promptly to comments are feasible when using these tools in your marketing. 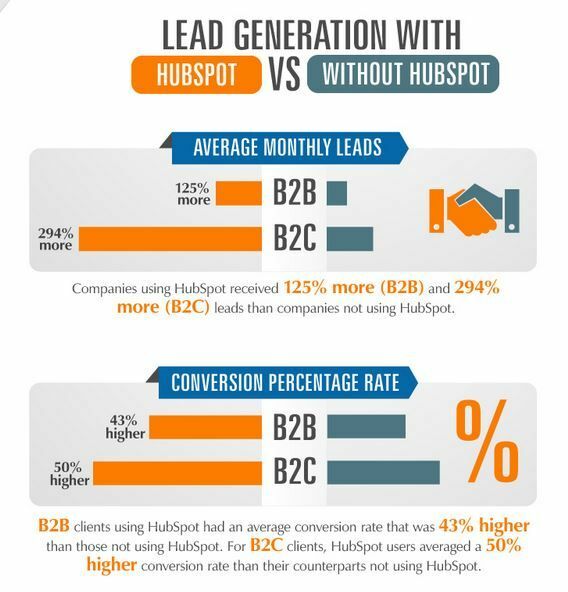 Leads are the lifeline to any business. The more qualified leads that you capture in your sales funnel, the more opportunities you create for sales and repeat business. However, most people who land on your website will never return again. You want to have systems in place to seize the moment when new people visit your site. The beauty about content marketing is that it encompasses tools like landing pages, webforms, and lead offers that are geared towards growing your email list from your web pages. When optimized correctly, you can convert your blog into a lead generating machine. If you’re struggling to generate leads online for your small business in Charlotte, NC, a working content marketing plan is your solution! Your content genuinely expresses who you are, exuding your brand’s personality and taste. You have the amazing freedom to be yourself and highlight your culture that brings authenticity to your content. Humanizing your brand makes you relatable, allowing people to truly resonate with your message and style. Storytelling marketing is an excellent way to get your audience emotionally connected with your brand. It builds the know, like and trust factor, a big component to getting prospects to do business with you online. Although still effective, traditional outbound methods like television ads are becoming more intrusive in an ever-evolving technology world. Consumers desire to seek information on their own terms which is why search engines drive 10 times the amount of traffic to shopping sites than any other source. Therefore, you want to show up when your ideal customer is looking for you. People love to buy but hate to be sold. Content marketing positions you to be found in the search engines while softly promoting your brand as the solution provider. Content marketing is all about creating conversations and building relationships with your customers. You see, this strategy lets you truly engage and interact with your consumer. Live-streaming videos give you the platform to converse with your social followers in real-time. Blogging and social media allow for commenting and sharing. Email marketing gives you the platform to continue delivering amazing content to subscribers to keep them plugged in. There are a plethora of opportunities to foster deep relationships with your audience through content marketing…and this is what keeps them around for the long haul! Not only does content marketing increases your followers, grows your lead list and boosts brand awareness, it also improves revenue, adding to your bottom-line. Email marketing, the bridge that converts leads into buying customers, has an incredible impact on revenue with a 3800% ROI and $38 for every $1 spent. With more chances to communicate with visitors long after they leave your website, email helps you to continue the relationship using content, moving them closer to becoming customers and loyal fans of your brand. Embracing content marketing is essential in 2017. Your prospects and customers desire more ways engage with your brand online. 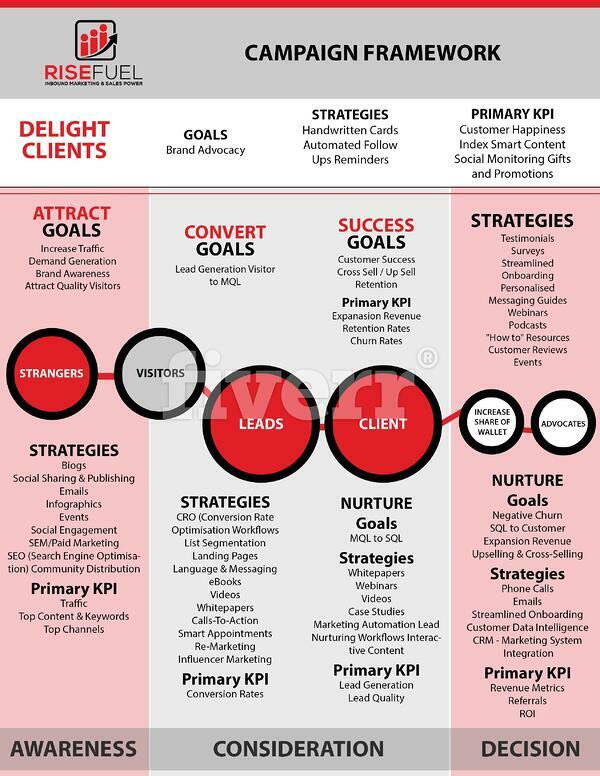 Give them what they want by honing your content marketing strategy. It is indeed the best way to foster connections, expand your reach and influence online and successfully grow your sales. Ready to amplify your content marketing for your small business in Charlotte, NC? We can help get you in front of your local and online audience to create real results from your marketing. Reach out to us here and let's chat!